Our House Cleaning Westchester NY and House Cleaning Fairfield CT services comprise of a highly efficient, professional and reliable cleaning, that will take care of your home and make it look immaculate. It is a deep cleaning service which is an ideal solution for all occasions and perfect for any on-demand and one-time cleaning projects. We will deep clean everything we possibly can including hand wiping exteriors of cabinets, furniture, shelves and any other reachable surfaces throughout your entire home. We will also thoroughly clean your large kitchen appliance exteriors (interiors if requested), range hoods, inside dishwasher and microwave. Finally, we will scrub, remove limescale and disinfect bathrooms, tiles and grouting, thoroughly clean bedrooms and any other living areas and spaces. Our new 360 Clean methodology is diligently utilized by our professionals bringing the consistency and quality that will reach every corner of your home. In addition, we use only top-tier cleaning products, materials and professional equipment designed to handle any cleaning need and achieve superior quality results. Our professionals are experienced, reliable and flexible, and will deliver superior house cleaning service and customer satisfaction. We take pride in what we do and guarantee the quality of our services. Take a break, you deserve it! Want to customize your cleaning service – absolutely, just give us a call! 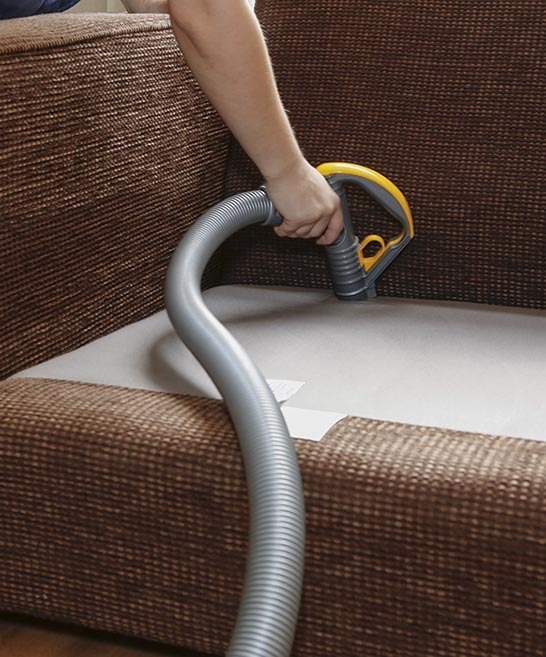 While our house cleaning service will deep clean your home, we provide you the full flexibility to customize the service only to those areas that are on your priority list. This provides you with the liberty of tailoring the service to your preferences and ensure your budget is not exceeded. Our one-time house cleaning service can be combined with any of our residential and specialized cleaning services we regularly offer to our customers. Bundling more services into one cleaning project provides you the benefit of taking care of all priority items, enjoying attractive discounts, and having your home cleaned by dedicated professionals. Most of our clients choose to add cleaning services such as carpet cleaning and extraction for that brand-new look and feel, upholstery & leather cleaning and extraction, inside and outside window cleaning to get the natural light back in, specialized appliances cleaning to remove smear, clogging and dust, driveway power washing, patio power washing and garage cleaning. Furthermore, we can take care of your cleaning requirements when you are hosting events such as birthday party, wedding, post construction, after moving out or before moving in a real estate property, or when you need a break from your busy workload. Q: WHAT MAKES MISS MAID THE PREFERRED CLEANING SERVICES PROVIDER? A: Miss Maid is a professional residential and commercial cleaning and housekeeping company that expanded its footprint in the United States following the successful implementation of its business model and brand in the United Kingdom. We are passionate about cleaning and serving our customers. We personalize their experience. We love our customers. Q: WHO ARE MISS MAID’S HOUSEKEEPERS AND HOW ARE THEY CHOSEN? A: Miss Maid understands the importance of having well motivated and trained housekeepers. Before joining us, each apprentice goes through vigorous interviews and background checks. Comprehensive orientation and in-house training is provided with strict company guidelines and achievements. Q: WHAT DO I NEED TO DO TO RECEIVE AN ESTIMATE AND BOOK A CLEANING SERVICE? A: Obligation free estimate and booking of services are made available to our customers via our interactive web-form or by calling us. Subsequently the process will seamlessly take you through the steps in the blink of an eye and you will receive a confirmation for your cleaning appointment. Q: WHAT IS YOUR CANCELLATION AND RESCHEDULING POLICY? A: In the event you need to reschedule or cancel your cleaning appointment we require at least two business days notice before the service is due to take place. Alternatively, cancellation fees may apply. Q: WHAT FORMS AND TYPES OF PAYMENT DO YOU ACCEPT? A: We gladly accept all major credit/debit cards, cash and personal cheques. Payment is due at the time of services. We require credit/debit card on file to secure your booking. Q: WHAT IF SOMETHING GETS DAMAGED OR BROKEN DURING THE HOME CLEANING? A: Miss Maid’s employees are fully trained to perform their work professionally and diligently to ensure our customers’ belongings are in safe hands and handled properly. As a professional company we are fully insured against such accidents. We take responsibility unlike some of our competitors if something gets damaged as a result of an accident caused by Miss Maid’s operatives. 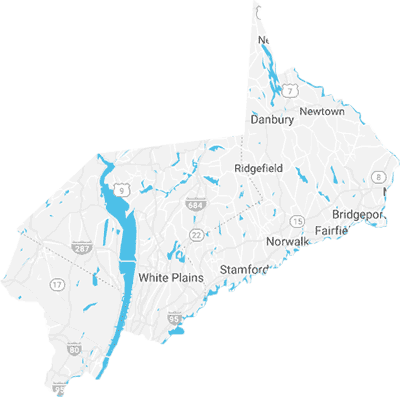 Our one time residential home cleaning is offered in the following counties: Westchester NY, Fairfield CT, Rockland NY and Bergen NJ. Other nearby counties will soon be added to our coverage. When we deliver cleaning services to our valuable clients we ensure only the best possible cleaning equipment and products are used. Paired with Miss Maid’s comprehensive cleaning checklists, the end product we deliver to our clients persistently outstanding. 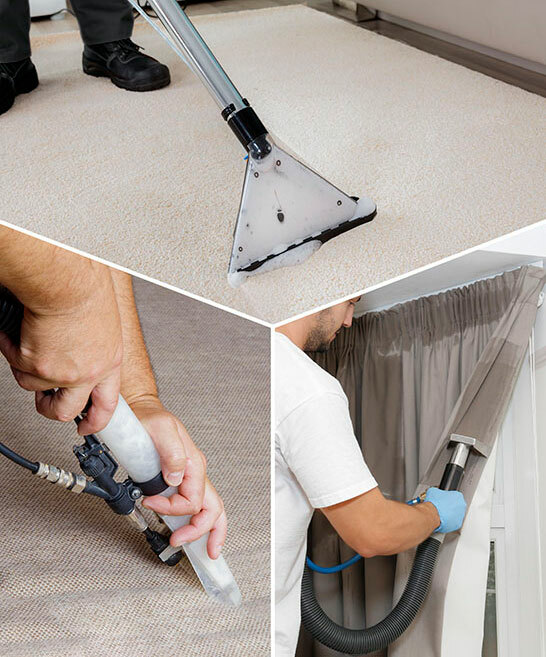 Our cleaning technicians are fully qualified, trustworthy and easygoing individuals who will deliver even the most challenging cleaning projects in the most satisfactory, efficient and seamless way for the utmost customer satisfaction. We stand firmly behind the quality of our cleaning services and products and believe that our clients’ demands must be met at all times. As with all of our cleaning services, our one time residential cleaning service is fully covered by Miss Maid’s quality guarantee.